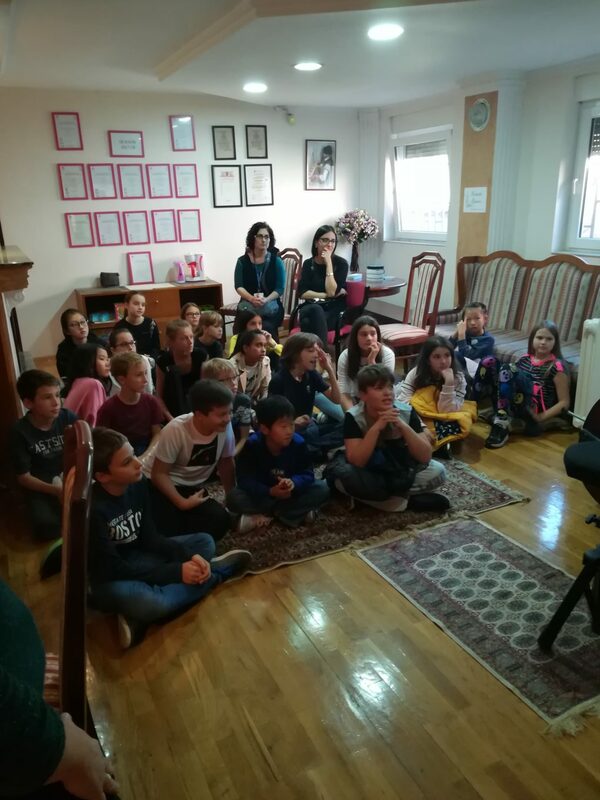 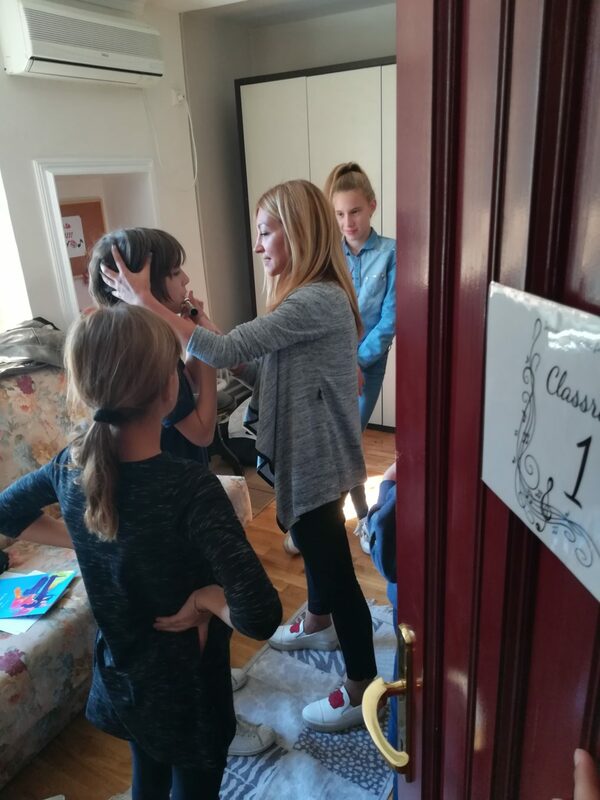 We had guests from Prima International School of Belgrade! 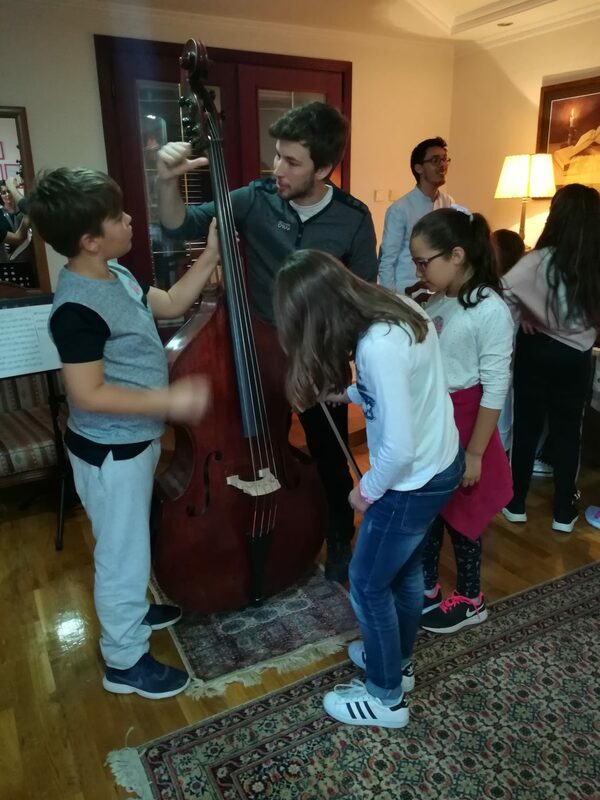 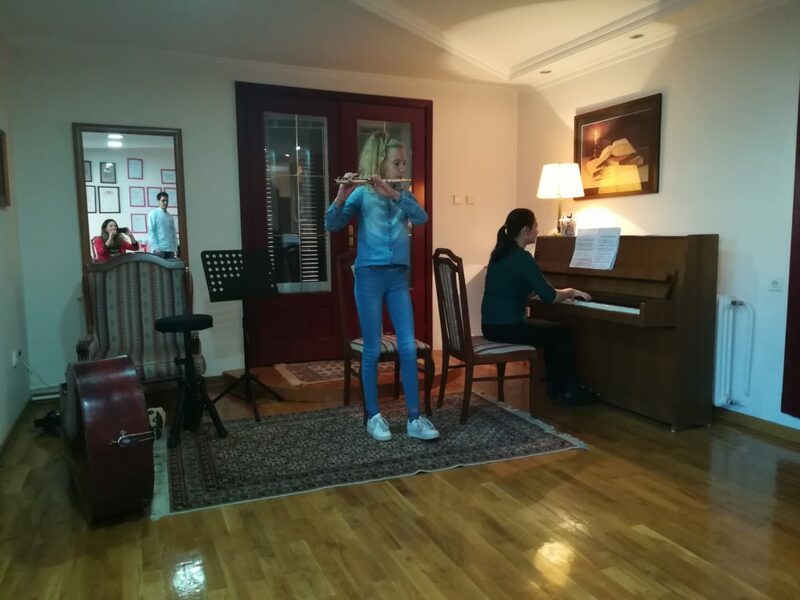 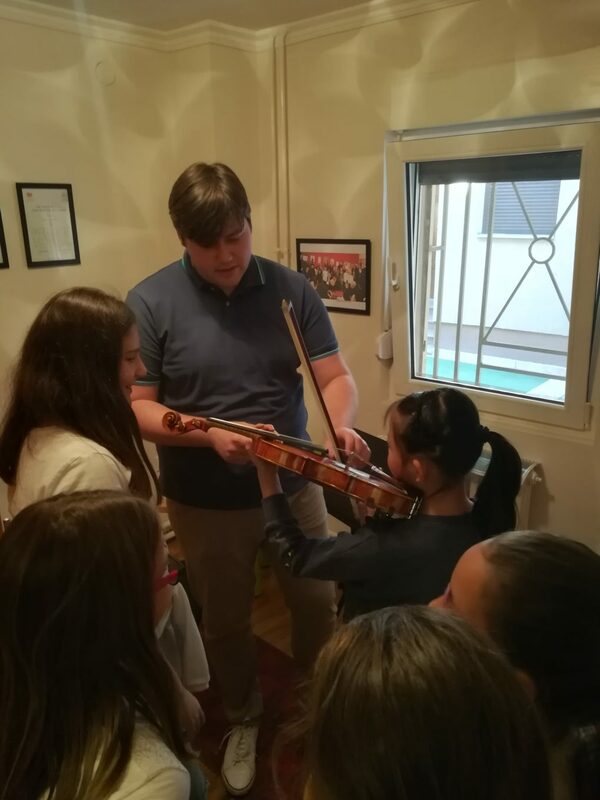 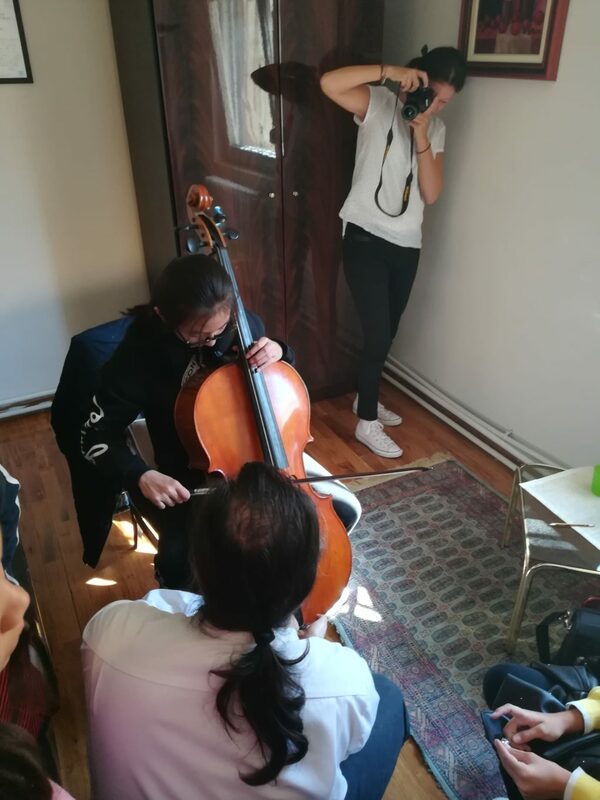 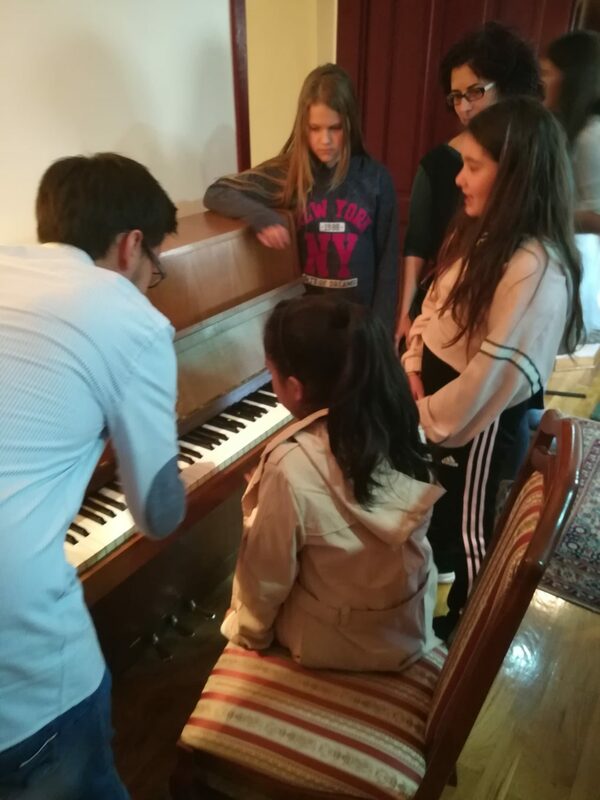 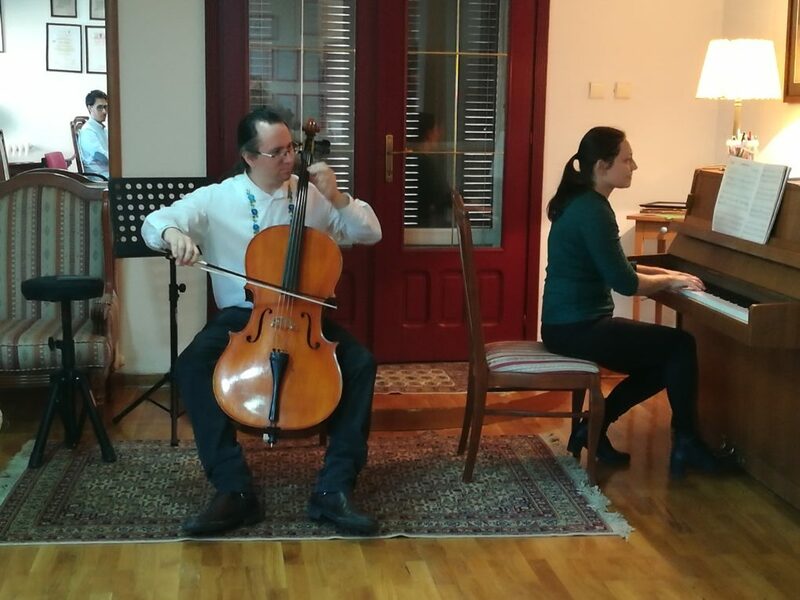 They had opportunity to hear and see violin, cello, double bass, flute and piano. 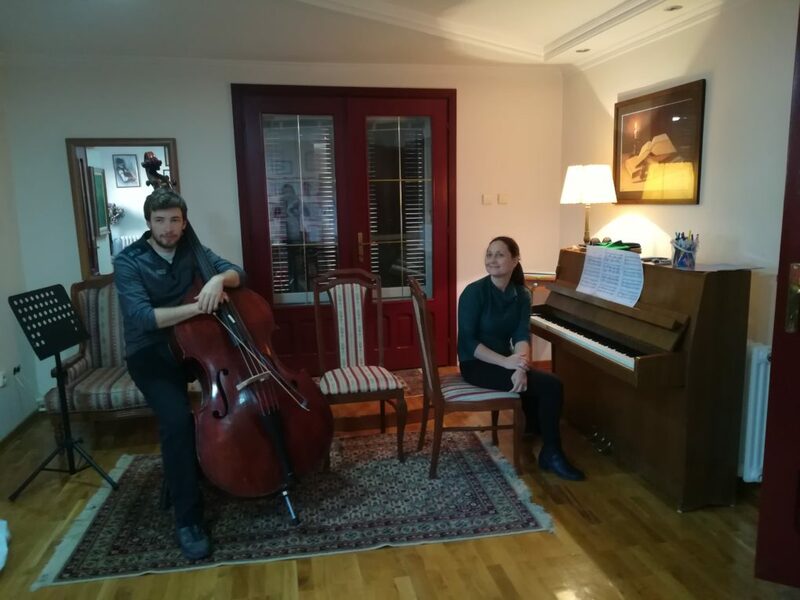 After small concert, that we have arranged for them, they could even try each of the instruments. 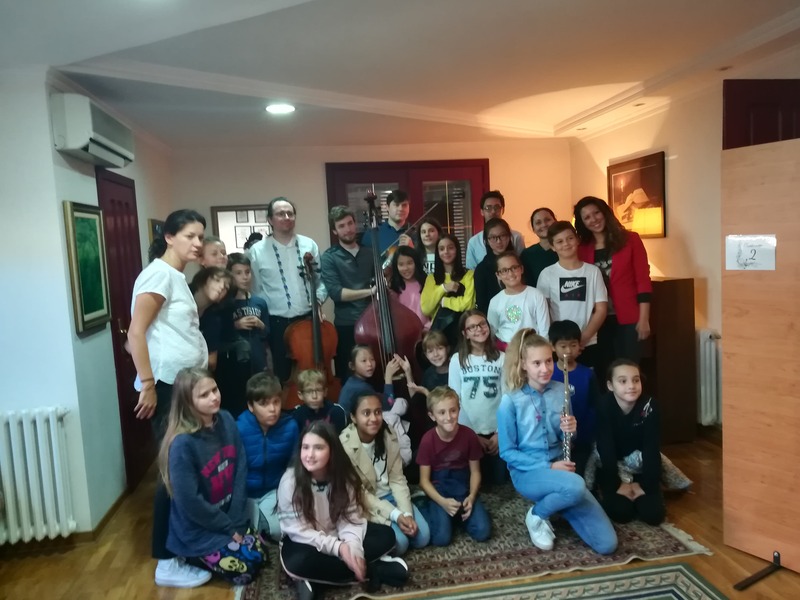 Previous Post: Second Art Camp Eva 2-6 July 2018.